riginally released on iOS in 2011, Typography Insight is a toolkit for learning and teaching typography. Loved by the design and education community alike, the app introduced a brand new way of comparing, observing and learning typefaces. Now Typography Insight is available on Microsoft’s HoloLens, a tool that offers a unique AR experience with its great build quality and attention to detail. 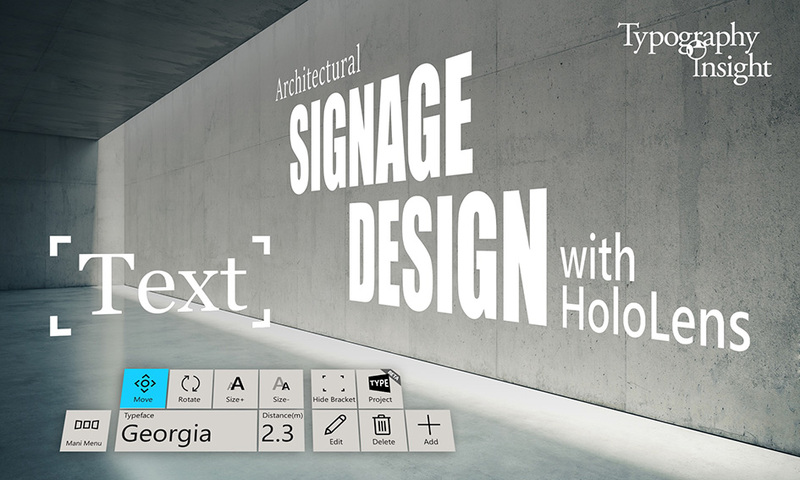 HoloLens version introduces ‘Type Playground’, where users can place text in the real environment with different styles and sizes. 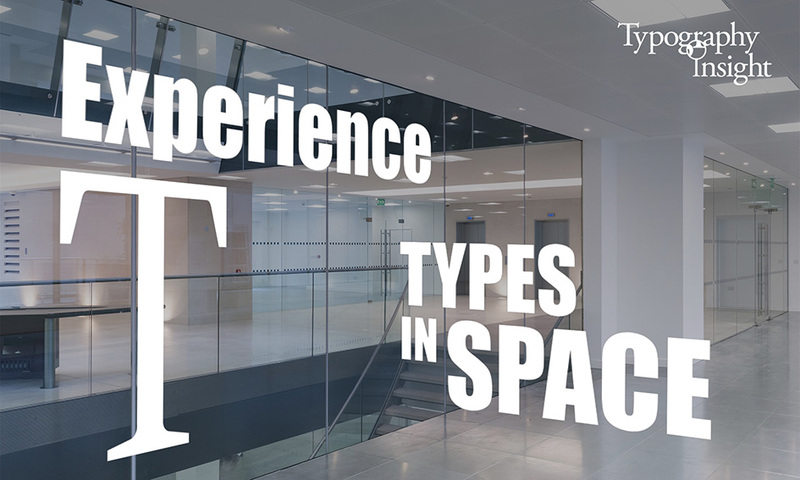 This feature can be used for designing and previewing the architectural signage or logotypes. 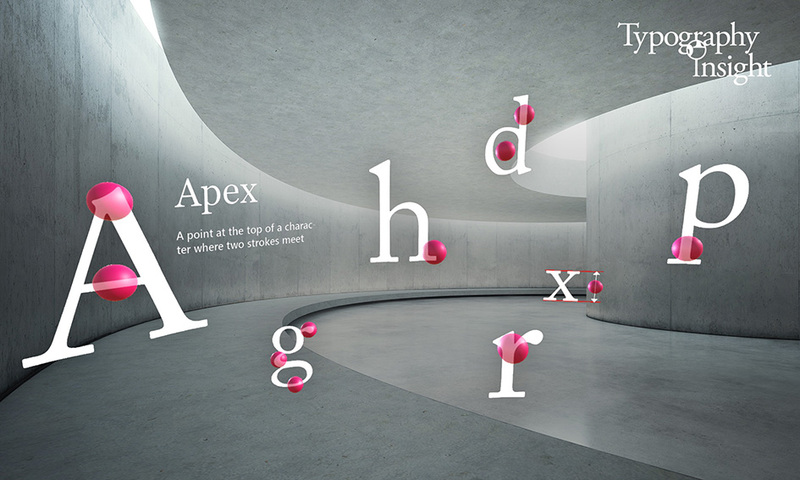 In ‘Type Anatomy’ scene, users can learn about basic terminologies of typography. 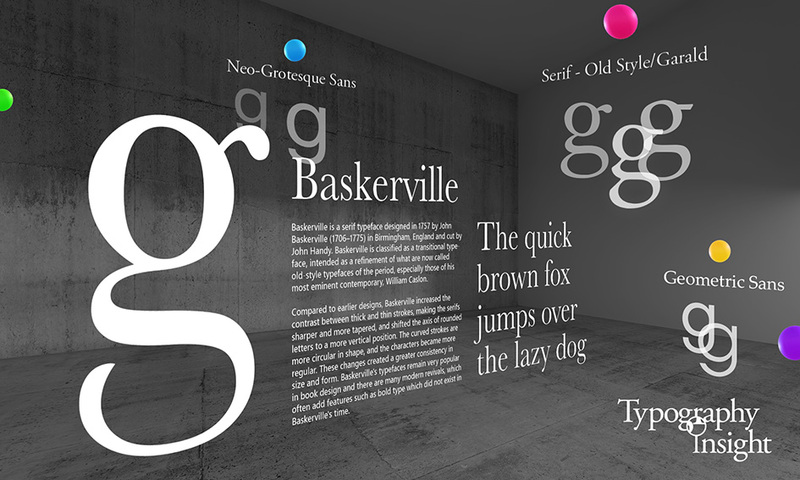 In ‘Historical Types’ scene, users can learn about historically important typefaces in 3D space. All thanks to Dong Yoon Park who, as an MFA design and technology student at Parsons The New School for Design, created a tablet application that is designed to help beginners learn the subtleties of fonts. “With my own experience in design school, I do appreciate and do understand the importance of the traditional methods such as drawing letter ‘g’ with tracing paper and inks. I think those elements are a crucial process for designers and cannot be replaced with the experience in digital technology. Rather, I think this application can be used along with traditional typography education and it would be important to keep the balance between traditional analog methods and new digital methods”, he adds. Check more on the magic here.